In line with its efforts to increase the amount of Korean-made content, Netflix has acquired rights to steam the latest rendition of the popular love tragedy story Hymn of Death. 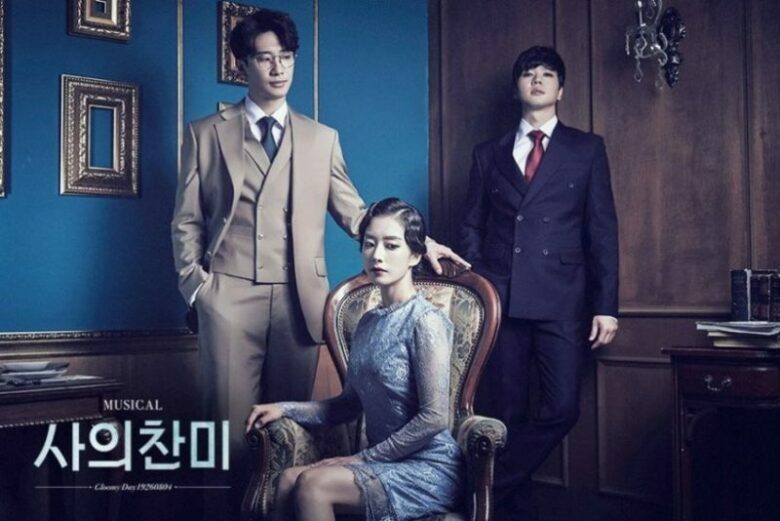 The 3-part Korean tragedy “Hymn of Death” is based on a well-known story that has been adapted in several ways, from musicals and theater plays to TV shows. 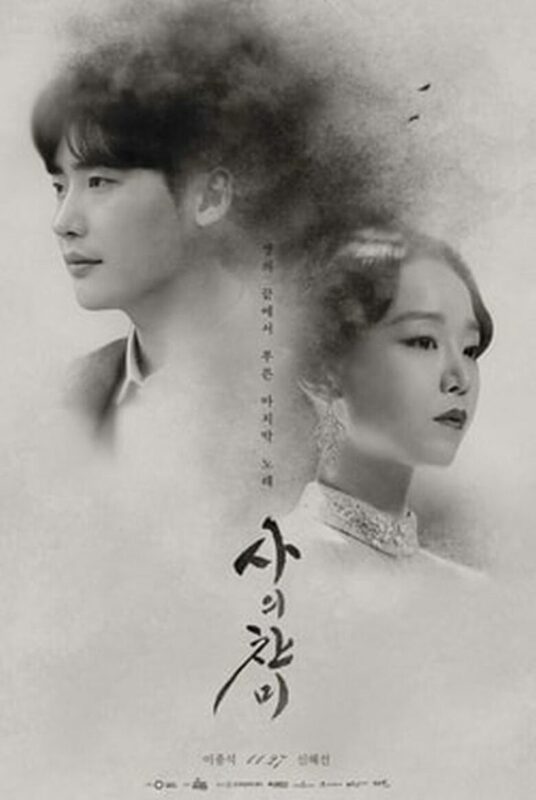 It depicts Korea’s first soprano Yun Sim-deok and her talented playwright boyfriend Kim Woo-jin. The events takes place in Japan-occupied Korea in 1920s. The last time this story was put to the screen was in 1991. The movie was called Death Song and was directed by Kim Ho-sun. The latest version is directed by Park Soo-jin (“The Doctors,” “Dr. Romantic”) and written by Cho Soo-jin. 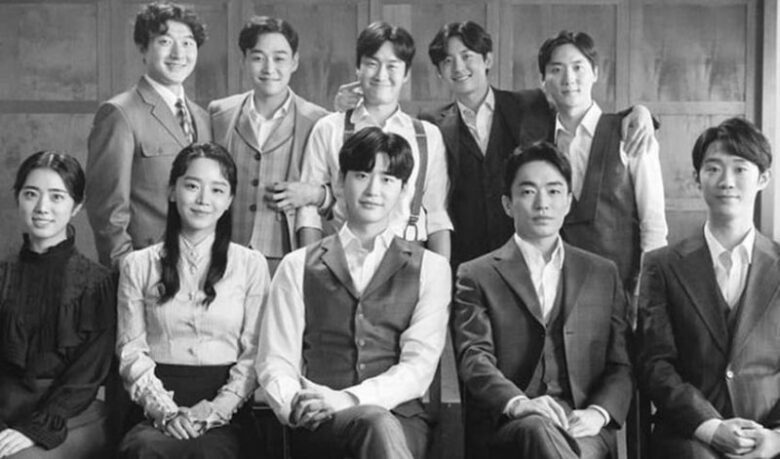 The role of Sim-deok is played by Shin Hye-sun, while Lee Jong-suk plays the role of writer Woo-jin. The series will be premiered on SBS on November 27, December 3 and December 4. Netflix will show it one hour later in Korea. Asia and North America will be able to see are starting December 14, while the rest of the world can watch it from December 28.